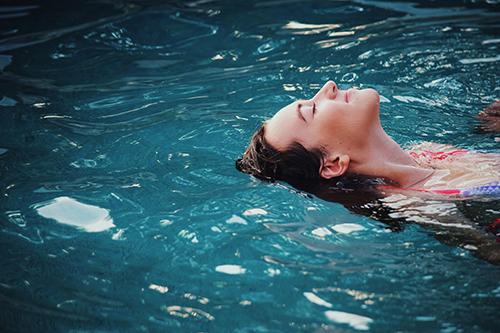 Water safety courses at Thoreau are designed for individuals, swim coaches, lifeguards, and other aquatic enthusiasts. 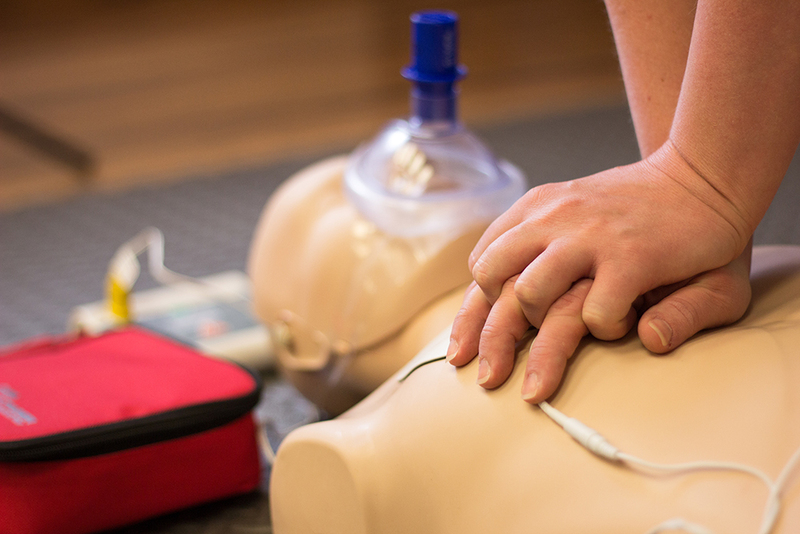 Our classes can not only help you stay safe, but give you the skills to help others in a lifesaving emergency. Upon successful completion, each course will result in the appropriate American Red Cross certification. Get Red Cross CPR certified at The Thoreau Club! Learn the skills necessary to become a lifeguard!